Size: 60 in. x 48 in. 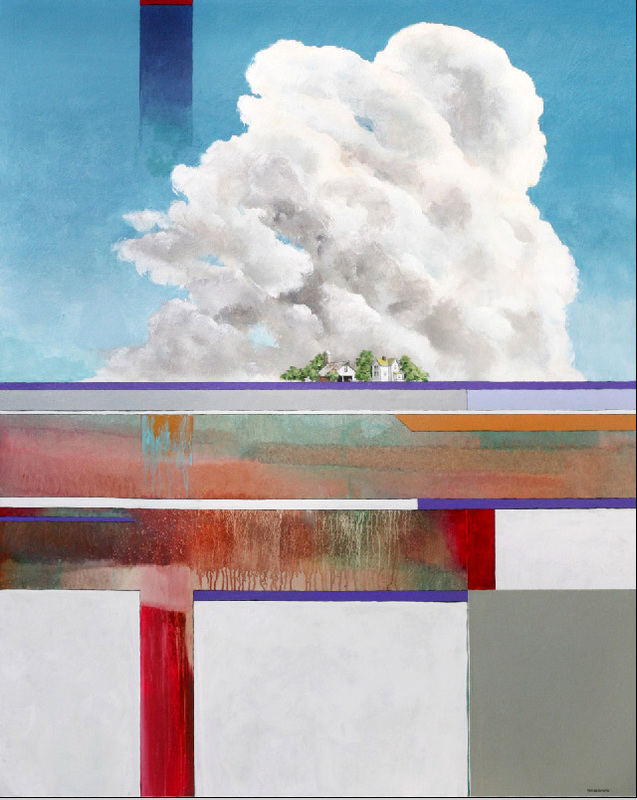 A stunning rendition of clouds plus a display of Doug’s delightful elements of style and color.